Rachel grew up in rural Northeast Ohio and then spent some time in Cincinnati, Ohio, while earning her undergraduate degree in psychology and gender and diversity studies. She then moved to Phoenix, Arizona, to attend naturopathic medical school. Here, she also attended Authentic Yoga Teacher Training at Dave's Ashtanga Yoga/the Center for Arizona Vedic Chant. Arizona was a place of deep healing and self-discovery which also led to her meeting the love of her life Bobby and birthing their son Solomon in their backyard under the warm Arizona sun. 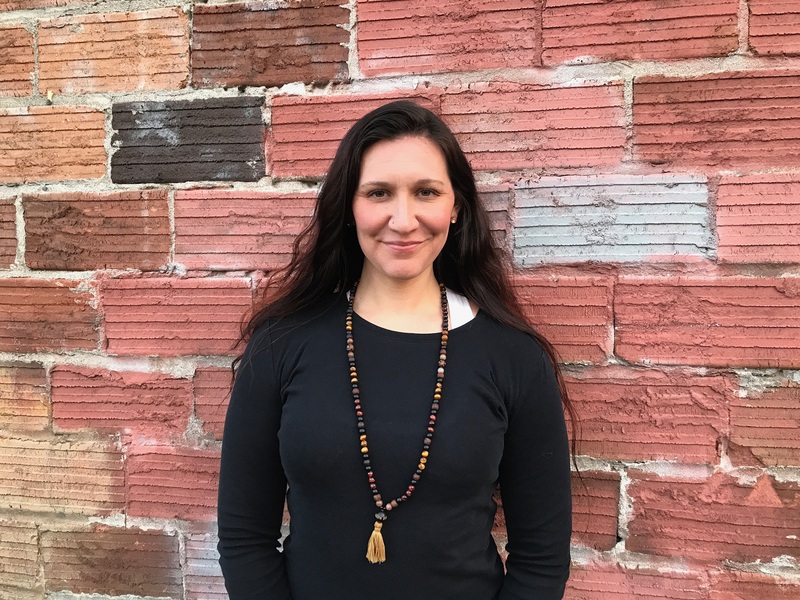 Rachel was then called North (the direction of wisdom and determination) and began practicing naturopathic medicine and teaching yoga and workshops in the Portland/Northwest Washington area. She then began working at a clinic part time in Eugene and soon she and her family decided this town was the perfect fit for them. When she's not teaching or practicing, she's likely traveling with her family, running or hiking with her dogs, cooking delicious and healthy meals for her friends, playing her harp and always living life to the fullest! A Truth that I live by is that everything in this life is a choice and, usually (if not always), we are faced between a choice of fear that keeps us stuck in old repeating patterns or a choice of love that leads to growth and self-realization. This is the art of svadhyaya, one of the Niyamas (observances) of the Yoga Sutra that means self-study, which allows us to better understand our own thoughts, motivations and behaviors.